If you’ve got some pent-up anger in you, why not just let a piece of meat take the brunt of it? This way, you won’t have to take it out on somebody smaller than you. 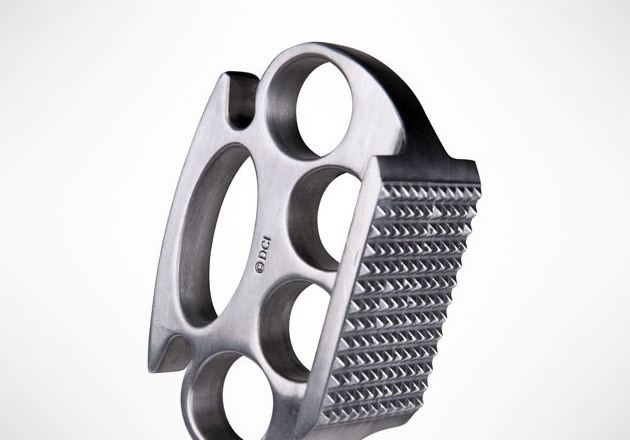 Punch your aggression away and break down the toughest of meats at the same time with the Knuckle Meat Tenderizer ($13). This metal meat tenderizer gets the job done the fun way. Grab a slab of steak and get to pounding!